Jay Cross reports on a Silicon Valley VP shutting down the training organization because it was more concerned with its Training Events than in building Competencies. 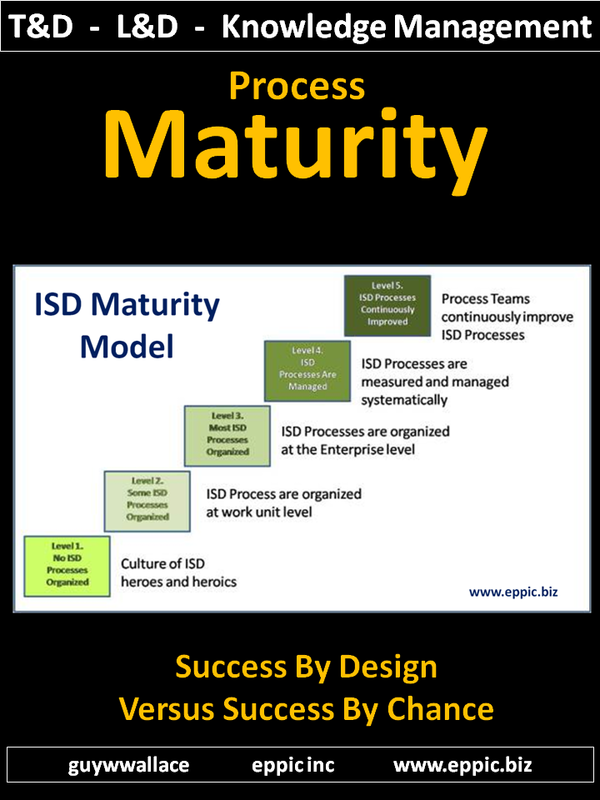 My first thought – they are exclusively left to Informal Learning as the means to Performance Competence – unless they revive that organization and rebuild it with a Process Performance orientation and sound Instructional Design methods. But then Jay goes on to explain what really happened. 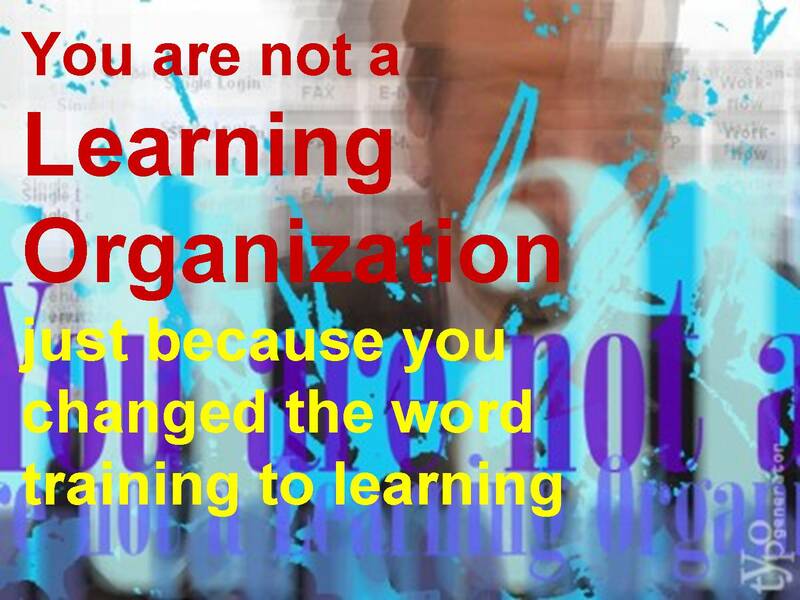 Too many organizations think that since they dumped the word Training and displaced it with Learning – that they are now on the road to becoming a Learning Organization. Which is not what Peter Senge had in mind when he coined that phrase for his book. That when they focus on Competencies – that that will save the day. Wrong. Or at least too often wrong. 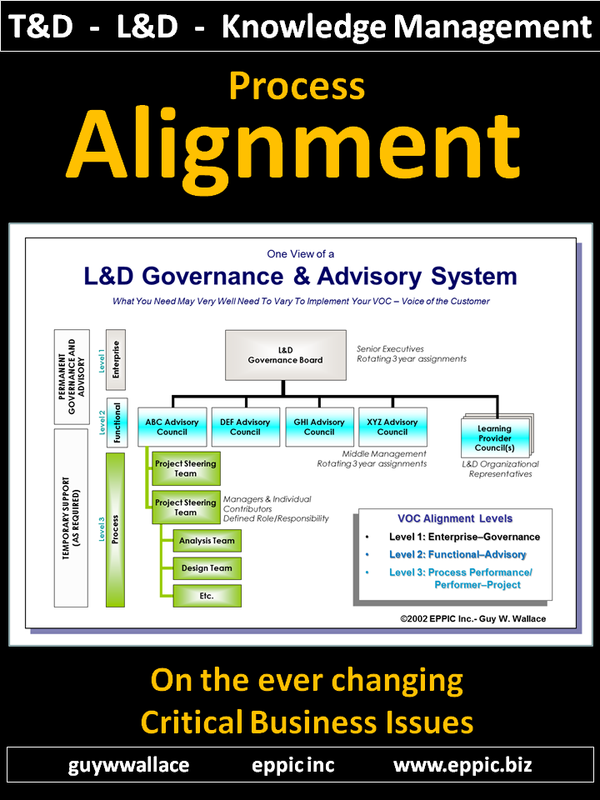 Competencies today are still too often vanilla/generic – and won’t get anyone to specific Performance Competence. They, as their predecessor non-performance based/topic-based “training” were, are not rooted in the Enterprise’s Processes/Workflow. 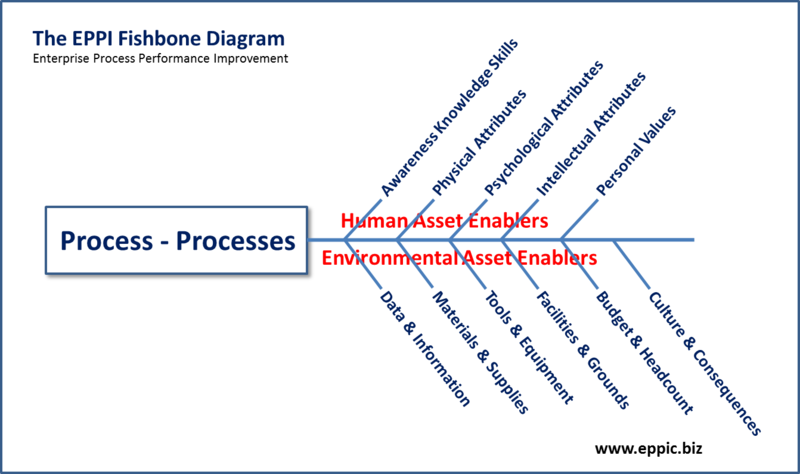 They are not Process-centric, process-performance-based. 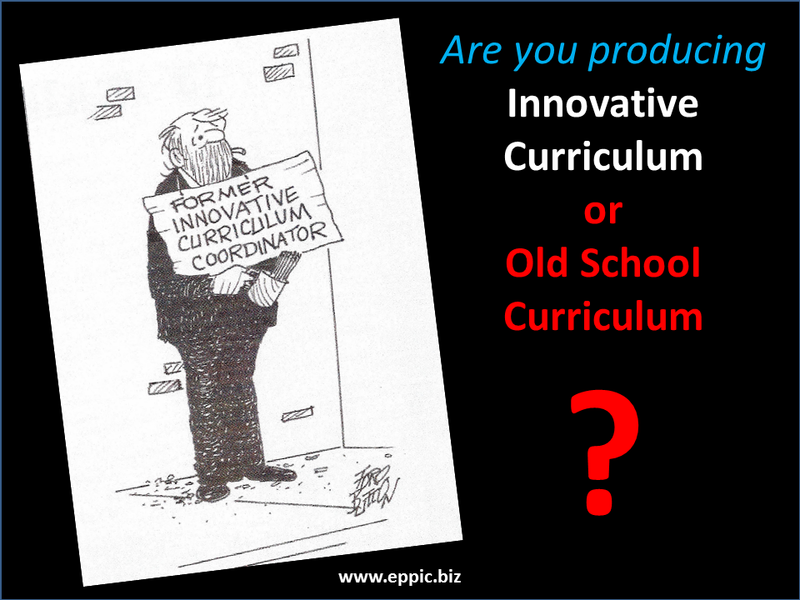 Learners, in an Enterprise setting are Performers first and last. Not Learners first and last. 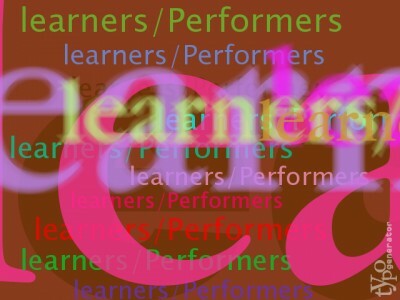 I often label them learners/Performers – or – learners/PERFORMERS to accentuate that reality and my focus. If Second Life supports Performance in the Process Workflow – then go for it. If it is just a new-fangled, high-tech approach to deploy Instruction and Information that can be accomplished via other less expensive means – then forgo it. 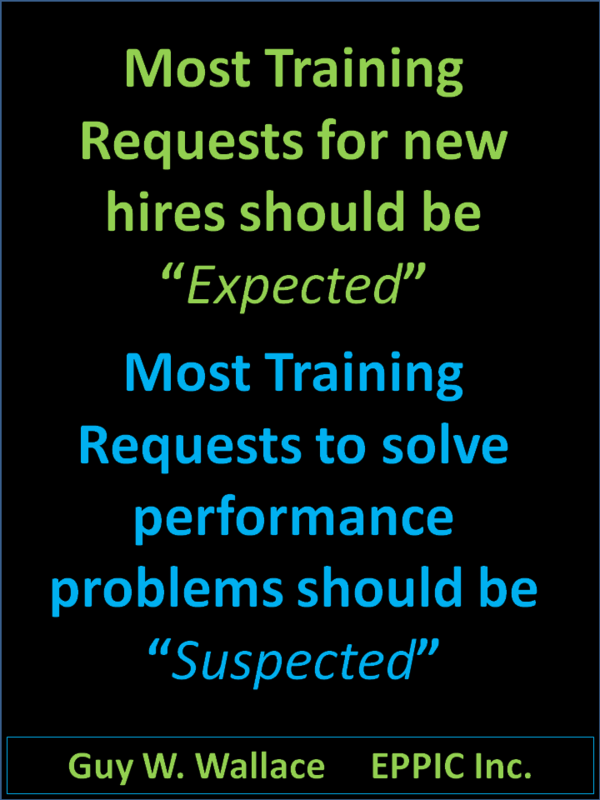 Learning today is still too often vanilla/generic – and won’t get anyone to specific Performance Competence. 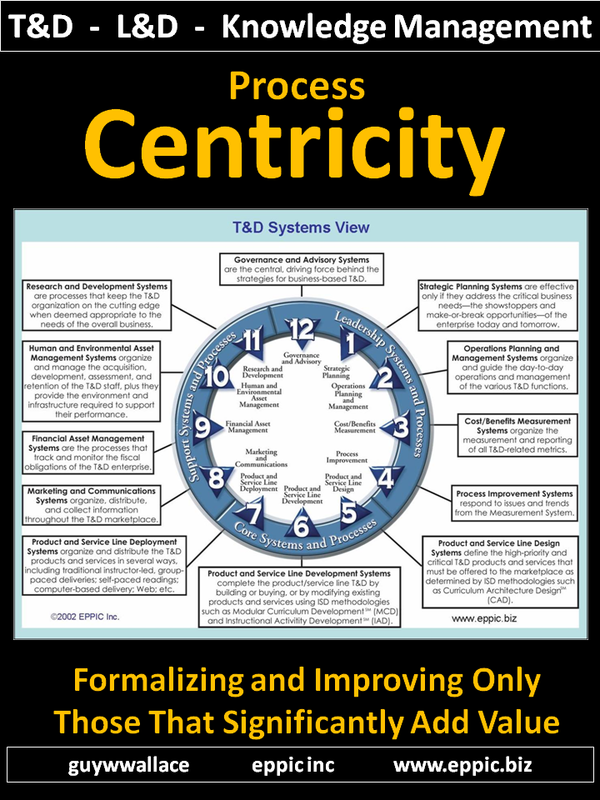 And getting there requires some semblance of ANALYSIS prior to sound informational and instructional design prior to rapid development of blended products and services from the T&D/ Learning/ Knowledge Management functions of an Enterprise. I am into Learning By Design – for the sake of the Stakeholders. Learning is an expensive investment and should generate appropriate returns. 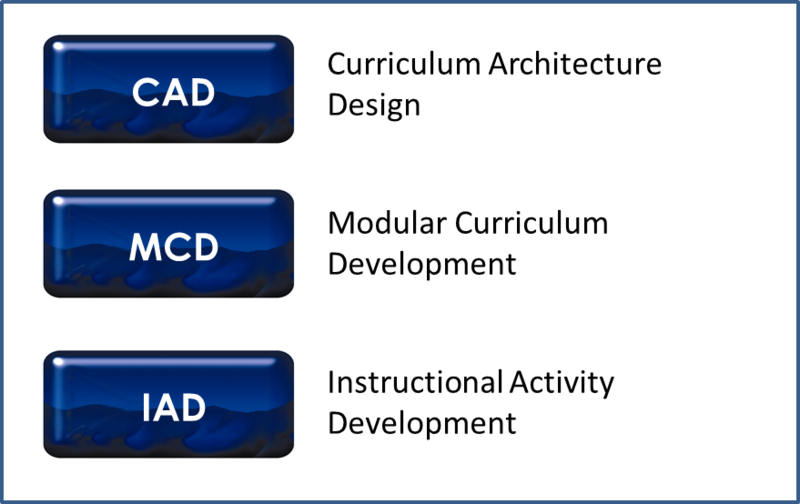 I am into Learning By Design – which often can leave Learning to Chance via Unstructured OJT – which is to say – Informal Learning. Because the Returns as in Risk Avoidance and Rewards Achievement do not warrant making those Investments in the first place. 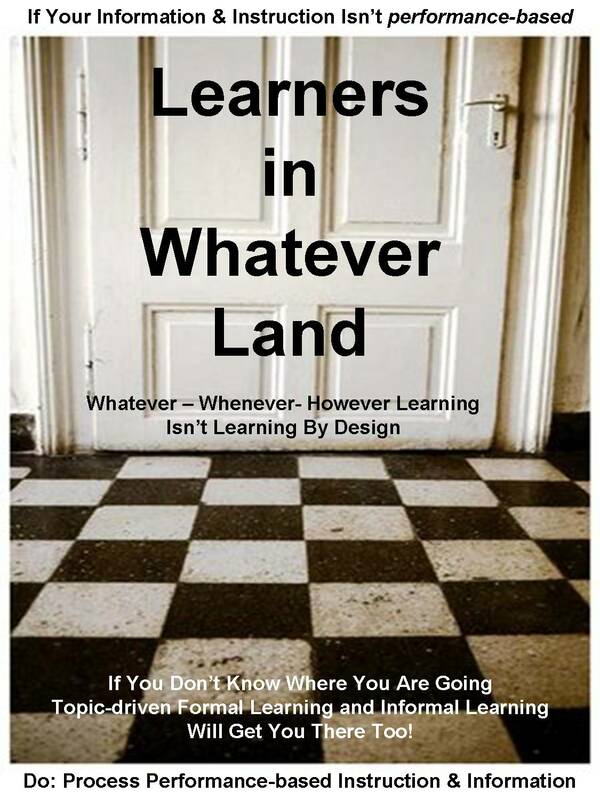 I am into Learning By Design – because it is still a business decision, even for a Learning Organization.